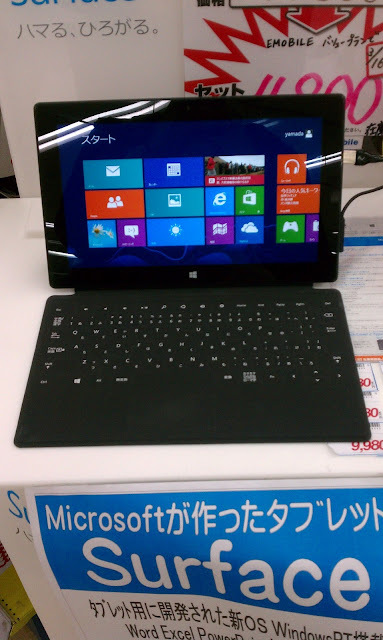 Today, I tried the Microsoft Surface for the second time since yesterday. The keyboard I think, is a little hard getting used to, but overall, the Surface is really well made. I really like the Modern UI, contrary to what I felt before actually using Modern UI.